Everybody wants to get noticed and that’s the global truth. The reason why we love new clothes, the reason why we go to a salon, is the same. We want to look good and ultimately all of us have that inner feeling that we should get noticed by others! 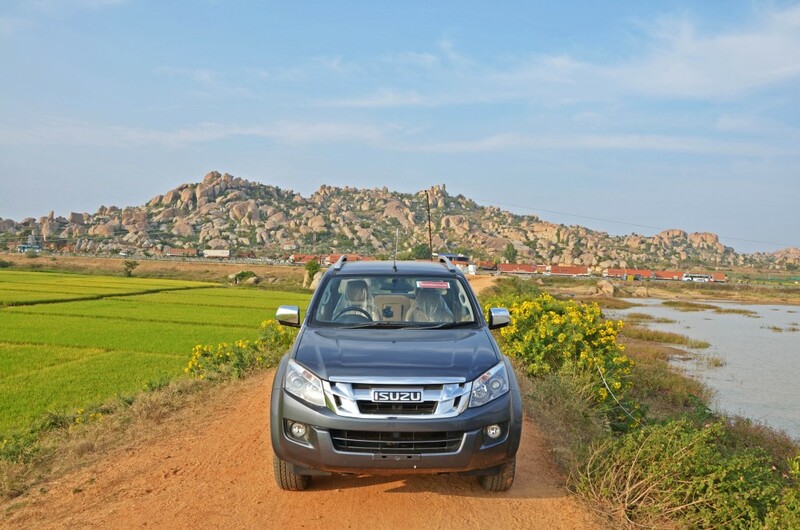 And in my case, I was in Bangalore to drive an all-new offering from Japanese manufacturer- Isuzu, the DMax VCross. I always had a thing for pick-up trucks; I simply love them! The last time I went crazy about driving a car was in Dubai before I got my hands on the Golf R and a spanking new Rolls Royce Ghost. I almost felt that same level of excitement when I was about to receive the vehicle from Bangalore. 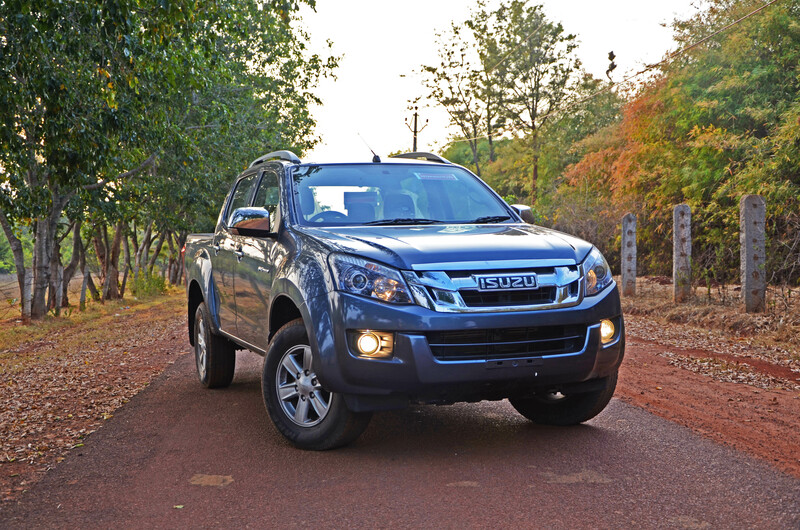 At 5295mm in length, the DMax VCross is half a foot longer that it’s only rival – Tata Xenon XT and it took me a 3km drive to get used to its length while driving. It has 225mm of ground clearance and with that kind of height, you can drive across anything you encounter. I had to enquire the route to Gate 6 with a bunch of IT guys in front of Infosys, and the last thing they come up with is ‘Nice car Man!’ That’s something sweet, isn’t it? You get noticed where every you go! The DMax VCross is huge and a macho looking vehicle and also heavy to drive. It’s a proper truck with a 2.5-litre, inline four-cylinder, diesel engine which churns out 136bhp of maximum power and 320Nm of torque. The VCross has a 5 speed gearbox with the power going to the rear wheels when it’s in 2WD mode. The gear changes need a long lever throw which is something I like the most. When you drive a vehicle of this size, that’s exactly what you need – and of course – a heavy clutch. But surprisingly the clutch is not as heavy as I thought it would be. Step inside the VCross and you will be greeted with a surprisingly luxurious cabin. The VCross is a proper 5 seater unlike its rivals. If you have ever been inside a Xenon XT, you will know that the interiors and dashboard look cheap. 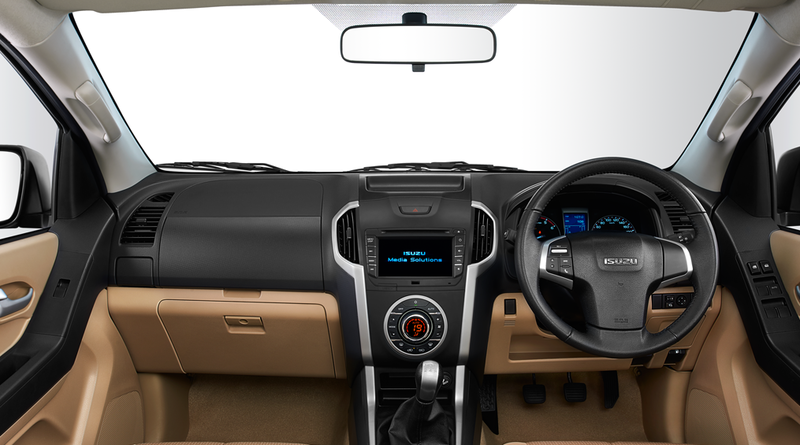 The VCross has dual tone interiors with a neat looking centre console. 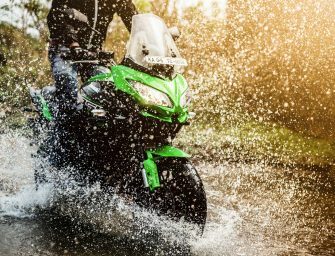 The touchscreen audio system comes as an option for about Rs 40,000, but the steering mounted controls are standard and can be synced with aftermarket systems. The touchscreen unit offers Bluetooth calling and audio playback from multiple sources, including USB and AUX. At the rear, you even get a foldable centre armrest. Even though the knee position is a little high, there’s nothing to complain about. The driver’s seat is manually height adjustable and the seating position is good. The instrument cluster has two analogue dials for the speedo and rev counter and a digital display in the middle which shows the trip data and average fuel economy. Also it gives you a notification once you shift from 2WD to 4WD or 4WD low. The rear space is completely functional. The water proof black plastic loading bay liner is an optional extra which costs Rs. 25,000, which we think is worth the money. You get four chrome hooks which will be useful when you are loading stuff. If you have the VCross, then shifting apartments is a cakewalk. The plastic loading bay provides good grip as well. Everyone is obsessed with weekend drives now. But with their usual hatchback or a sedan, they could just drive it to a place where the roads are pretty good. But here, we have a different story. 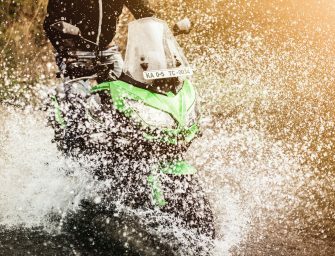 Those who love adventure, those who would like to get muddy and go camping would love the VCross. You can drive it to the wilderness and get a glimpse of what nature has to offer. These are some of the perks of having a pick-up truck. Listen up boys, not only those who own a supercar can get hooked up easily. Girls love adventure and this macho looking truck can gain a lot of attention for you. Imagine adding a set of off-road tyres and lifting the suspension a bit; this thing will instantly become a beast. So no sweat if you are not able to afford a fancy car, this thing will do the job. You get the shift in fly option from 2WD to 4WD and 4WD low. 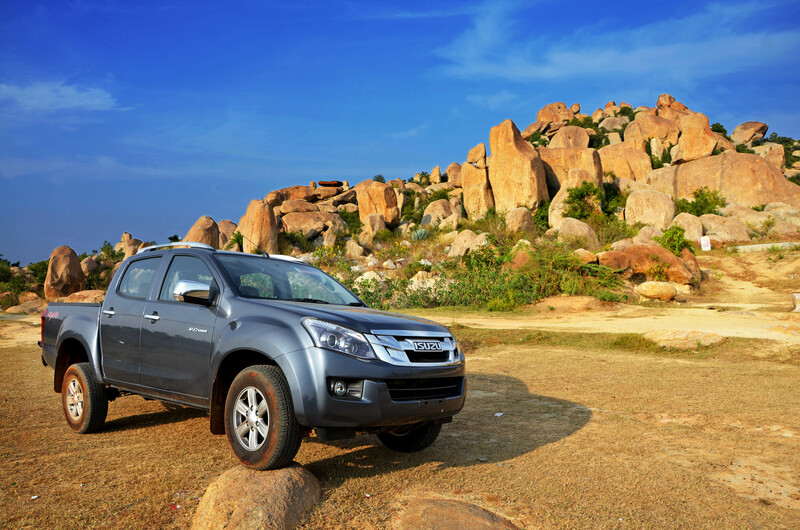 The low end torque helps the VCross to move over any obstacle, be it rock or slush. The VCross feels at home when you are cruising at 110-130kmph. 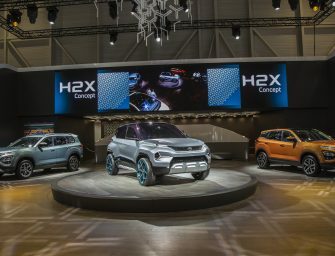 Built on a rugged ladder-frame chassis with independent front suspension and a leaf spring set-up at the rear, the VCross is built to carry a full load of around 270Kgs – the main reason for the bouncy ride when the loading bay is empty. ABS and dual airbags comes as standard and you do feel some body roll when you attack a corner. Well, after all it’s a pick-up truck and it is acceptable! 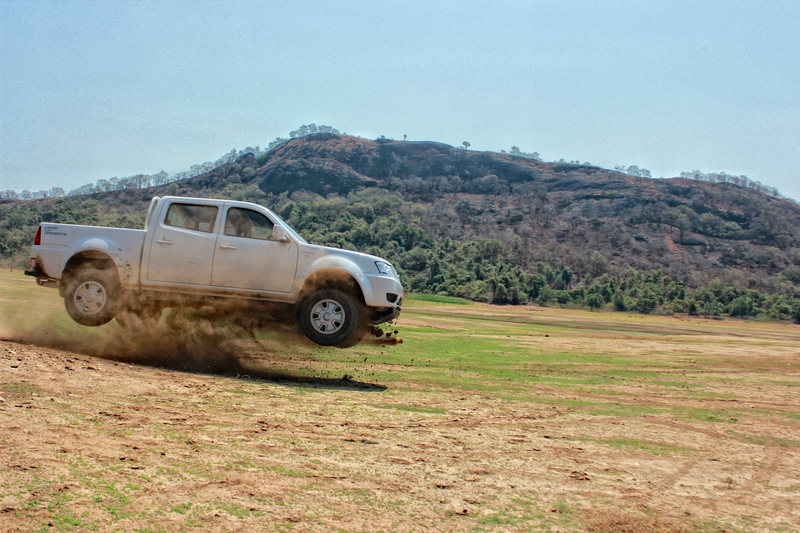 The picture below you see is me flying in the Tata Xenon XT. Pick-up trucks can turn you in to a complete hooligan. However if the suspension is not rugged enough to handle the load, it will cost you a bit. So better try flying only after changing it to long travel suspension if you fantasize about doing this in yours. Imagine living large. A farmhouse, acres of land where agriculture and cultivation are the means of earning; maybe even a vineyard where wine is made. The VCross can be everything: practical, comfortable, powerful while also being a workhorse for family businesses. 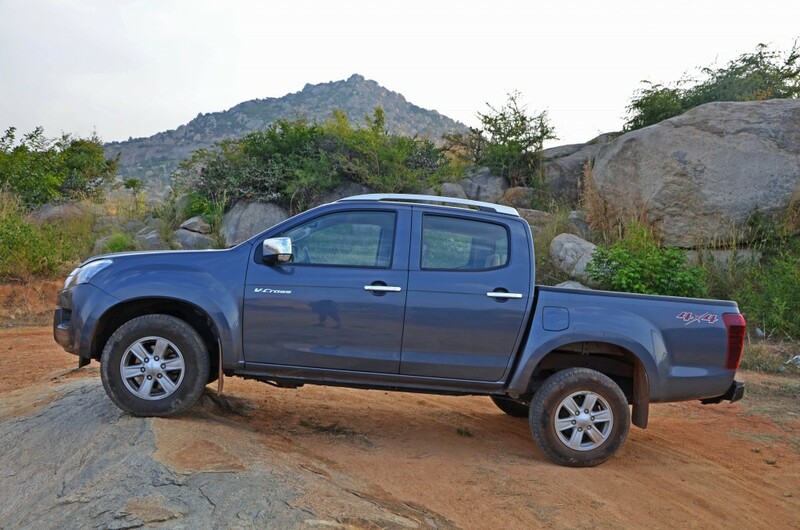 It is by no means a vehicle for government transportation; it is an out-and-out pick-up for the young off-roader in you – and mind, it’s pretty good in making you look the part in it too. Yes, you read it right. You can learn drifting in a pick-up truck. Well, the Xenon XT had a Limited Slip Differential which made things quite easy. But we don’t get it here in the VCross. While the power goes to the rear when we use it in 2WD mode, you can learn the art of drifting in this macho truck if you can find an empty ground. LSD ensures the same amount of torque travels to each wheel. As far as traction goes, the wheel needs to be able to grip the ground without slipping, which can occur on ice, wet roads or even on dry ones if you floor the vehicle at a standstill. But what if only one wheel is on ice or in the mud? You wind up with one wheel spinning freely over the slippery substance, while the other wheel is reduced to the same torque. In other words, you’ll have one wheel spinning in the mud and one wheel not rotating at all. So LSD helps the car to not get stuck anywhere while it also helps the rear end to start a slide when turning it hard. Well, however even the VCross is capable of power slides when turned hard. 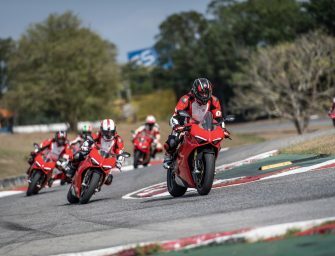 The power goes to the rear wheel which comes as a blessing for those who would love to play sideways action. 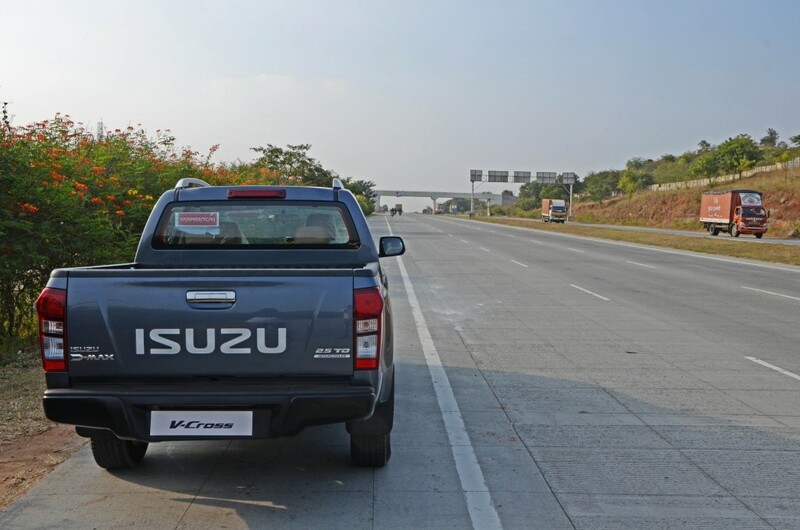 The Isuzu DMax VCross is priced at Rs. 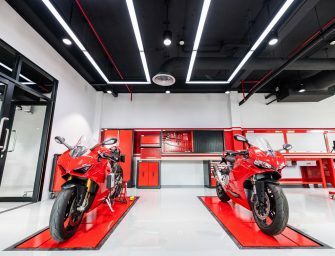 12.91 lakh, ex-showroom Mumbai. This is a fun package all together and better than the rivals. The VCross is built like a tank and also offers plush premium interiors, which can carry five adults comfortably on long, adventurous journeys.